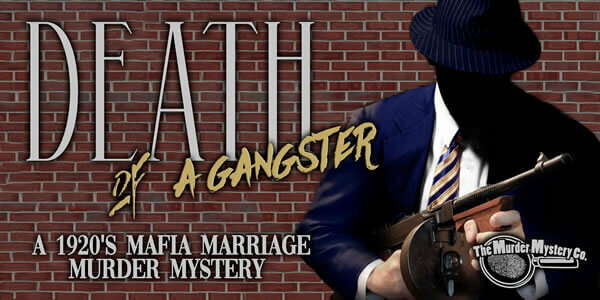 Dress like the cat’s meow for this mafia wedding! Flapper dresses, zoot suits, feather boas and headbands, pinstriped suits and fedoras are all appropriate. Traditional wedding attire is nifty too!"